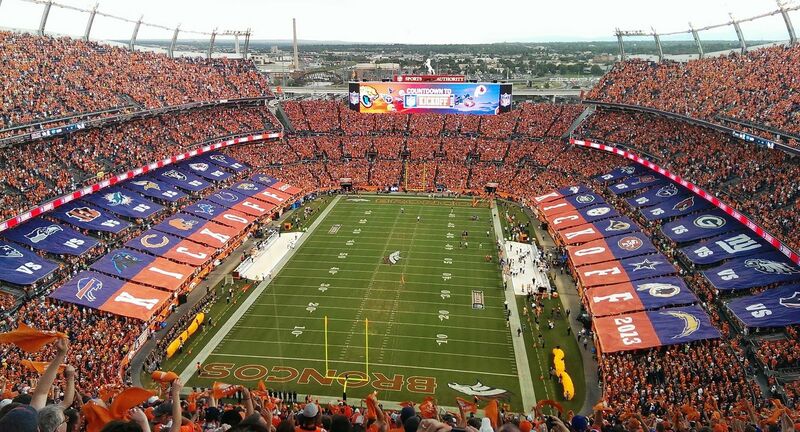 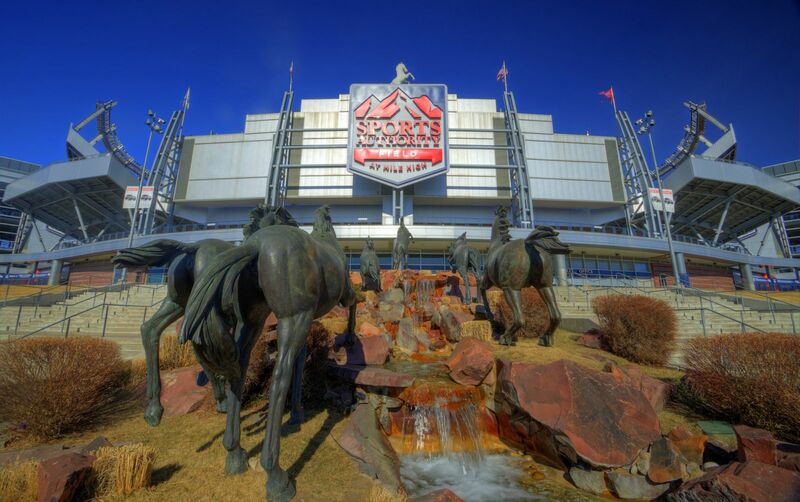 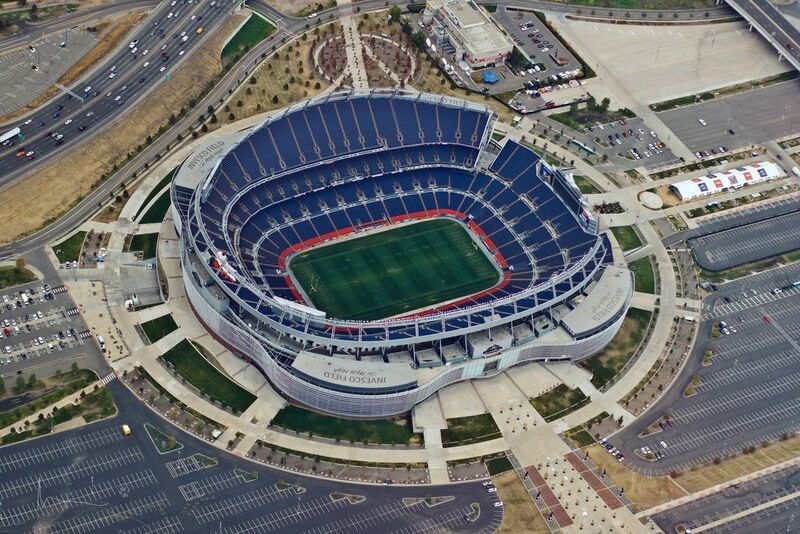 The idea of building a brand new stadium for Denver’s NFL franchise Broncos came in late twentieth century. 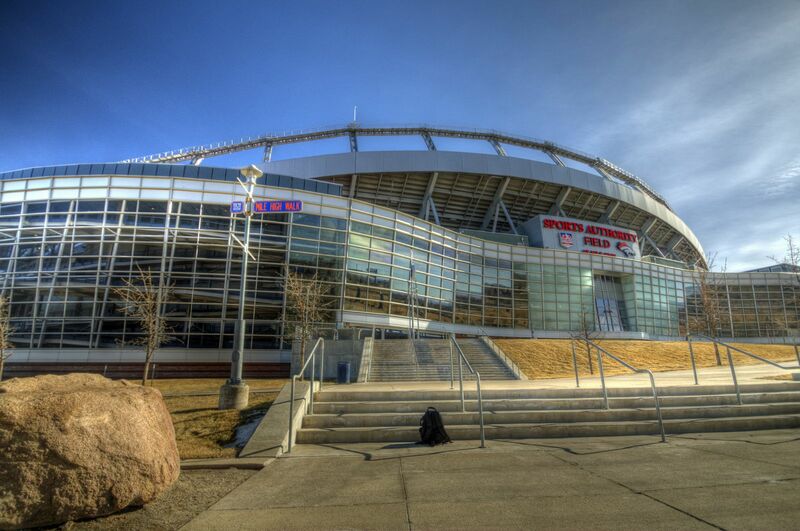 The previous Mile High Stadium was considered outdated especially in terms of corporate facilities. 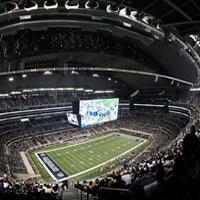 Apart from that most of its features were somewhat preserved or addressed in a new way within the new design. 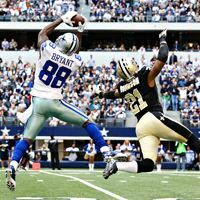 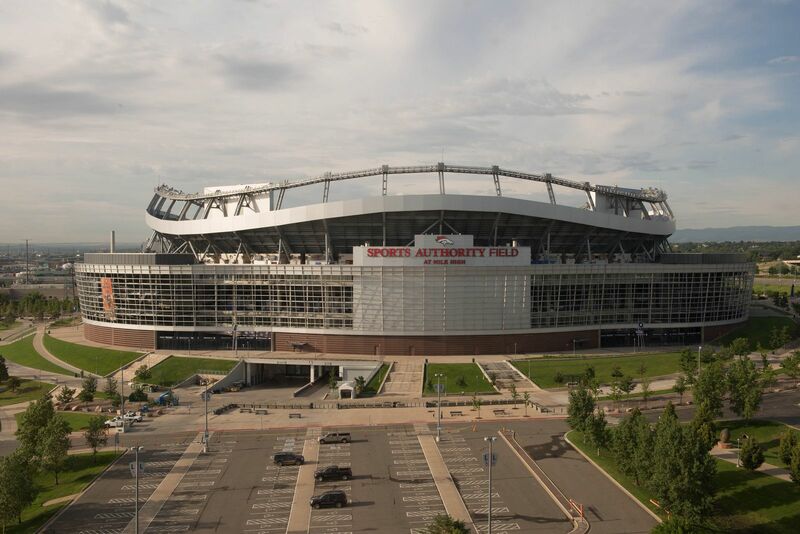 Architectural side of this project, first ever “design+build” tender in the NFL, was delivered by Kansas City-based HNTB practice. 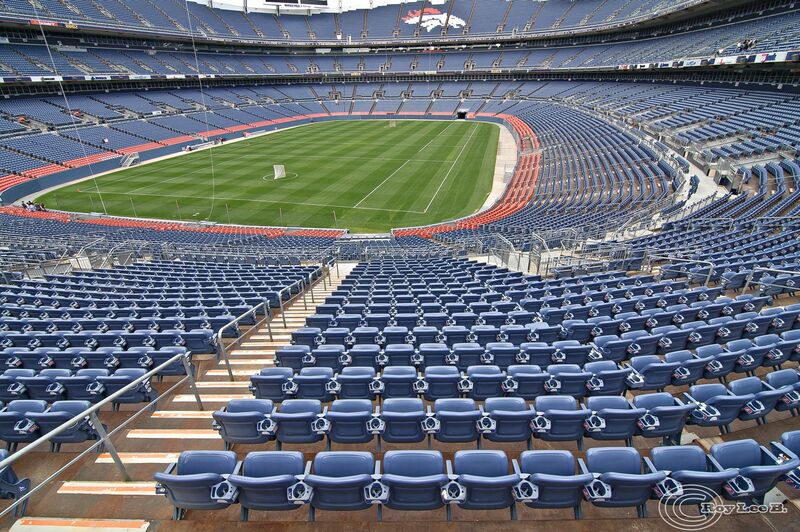 The seating bowl was much like the old one with U-shaped partly enclosed bowl and a single-tiered south side. 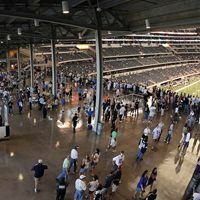 But apart from being more comfortable and spacious (with capacity almost unchanged from the original), the new stands received 5 floors of infrastructure for commercial use and a large corporate section within the capacity. 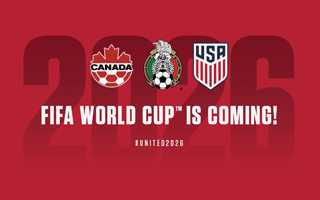 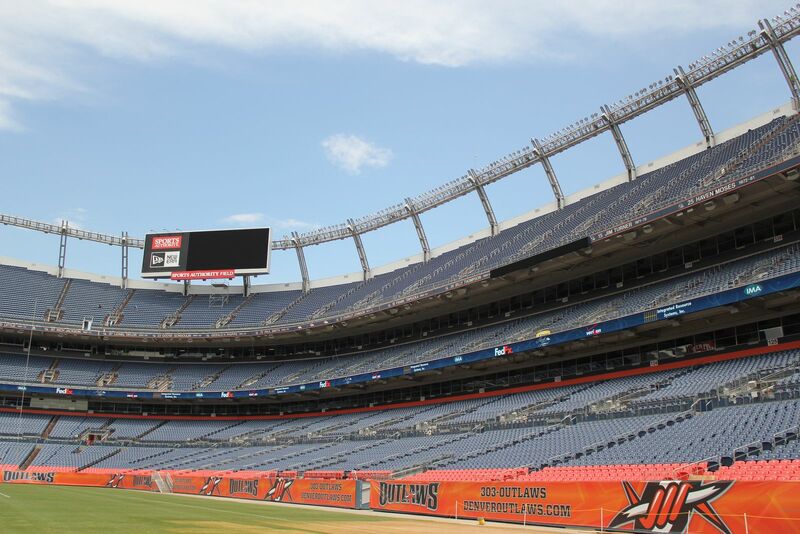 There are 8,300 business seats and 144 skyboxes. 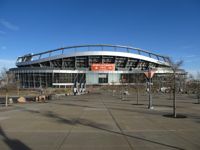 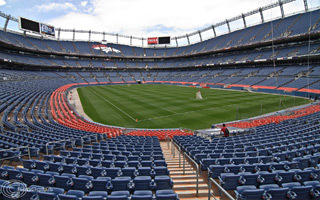 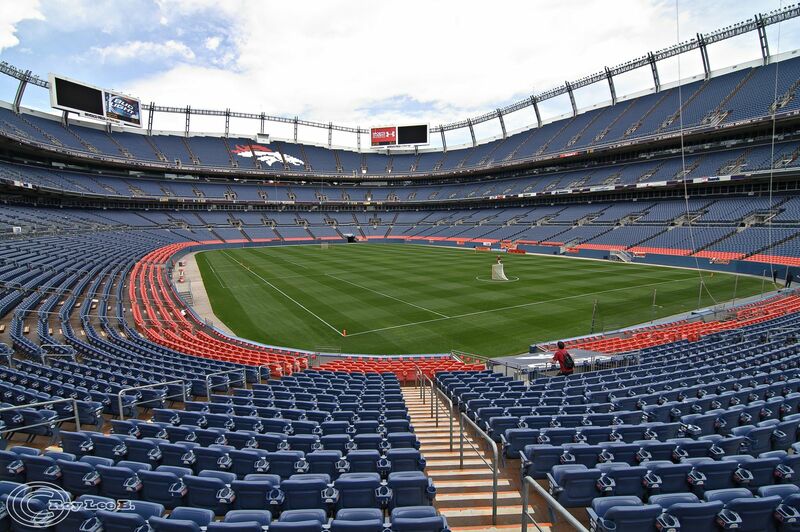 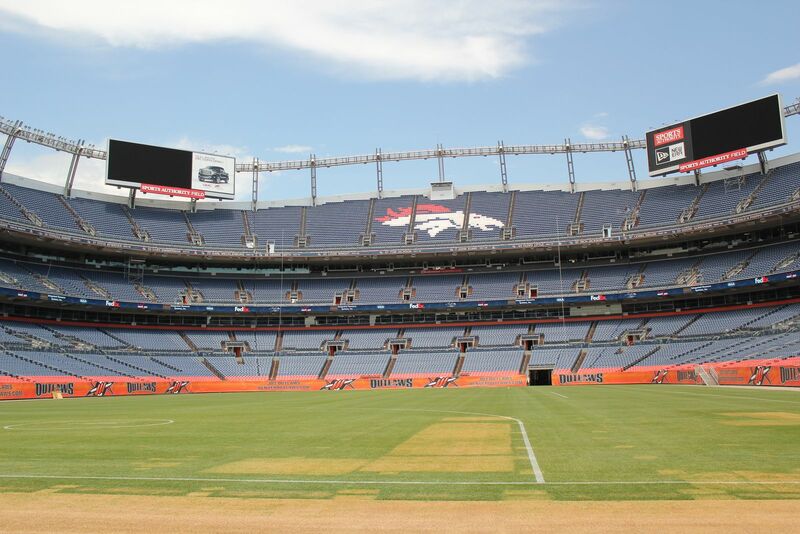 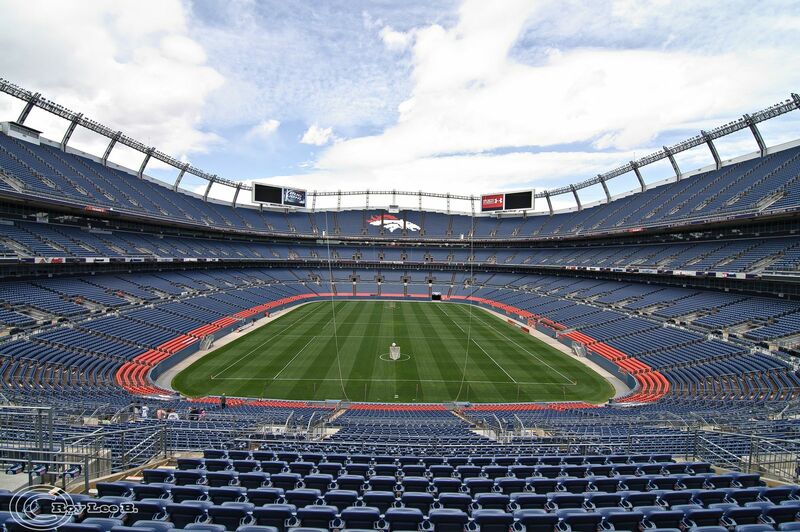 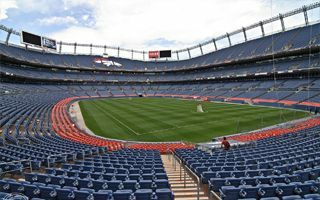 Just like the old one, Denver’s new stadium was quickly nicknamed Mile High, as the location is one mile above sea level. 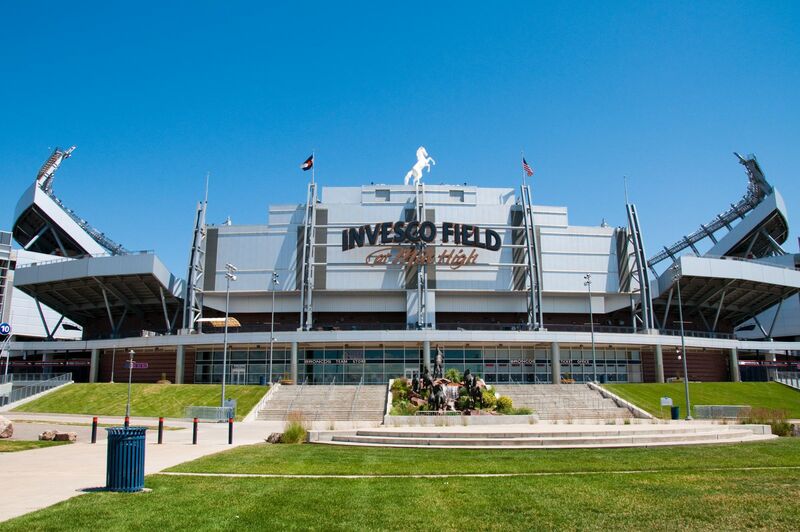 However a naming rights deal came in force upon opening as Invesco paid $120 million for one decade. 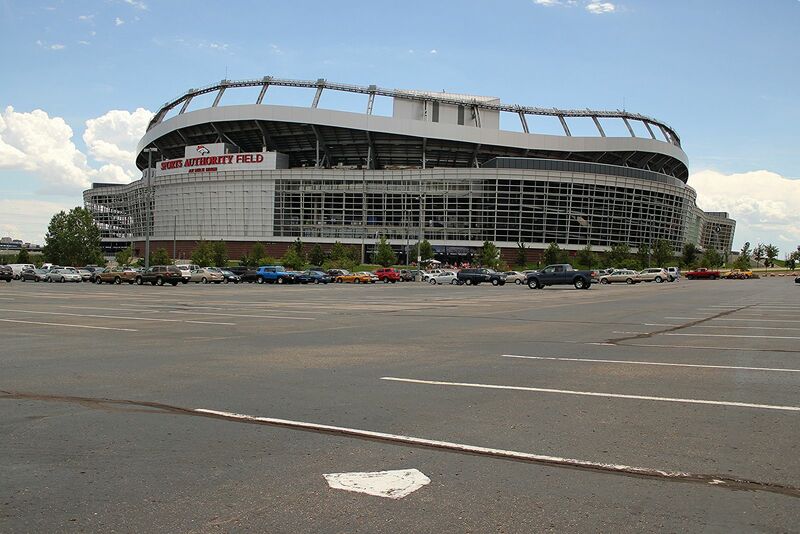 Many fans protested, joined by journalists of Denver Post, who refused to use the commercial name for a long time. 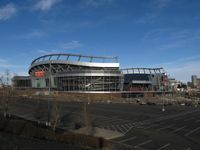 The contract expired in 2011 and was replaced with a new one with Sports Authority retail chain, this time worth $150 million and lasting 25 years. 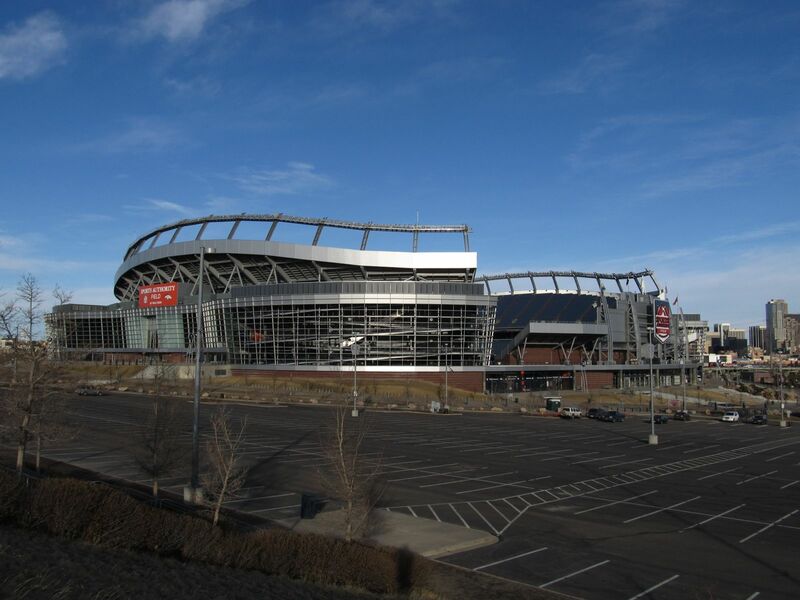 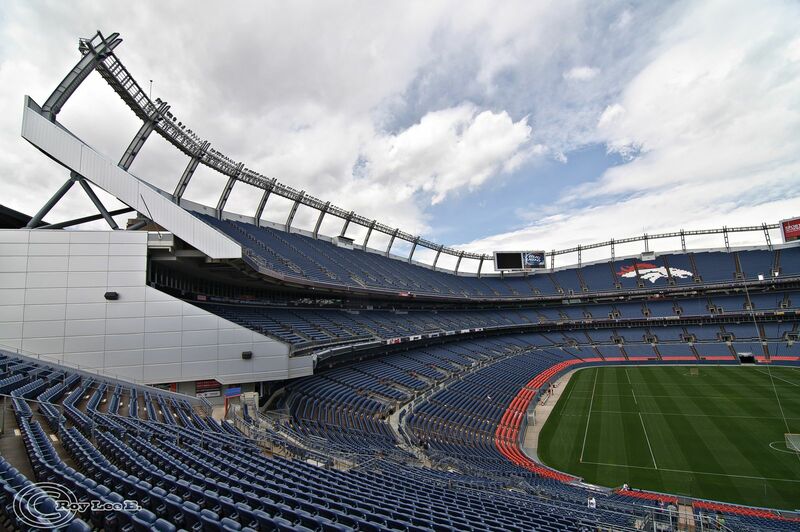 In 2013 the new Mile High went through its first major renovation. 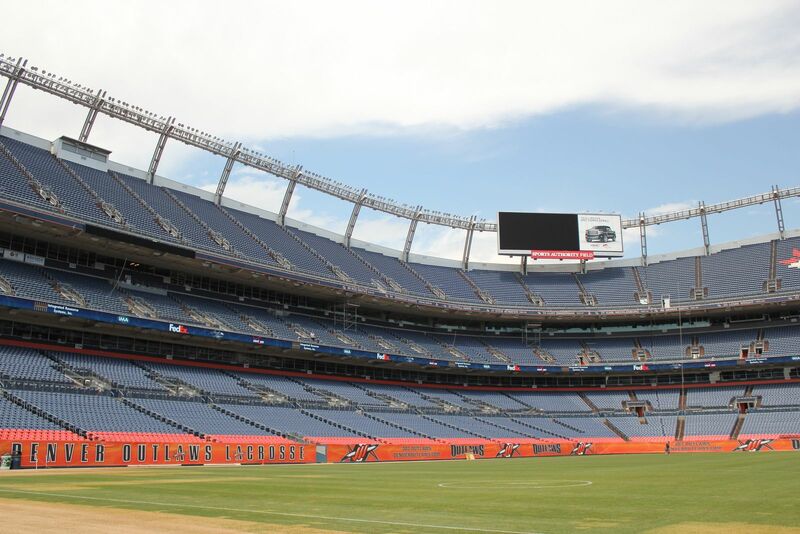 New giant screens were installed as the most visible part of the $32 million audio-visual systems upgrade.